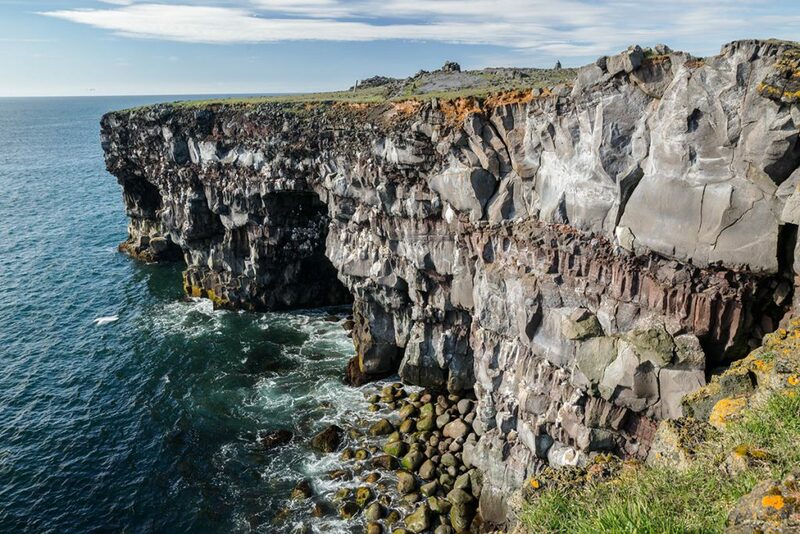 Nice cliff at the very western end of the Reykjanes peninsula. 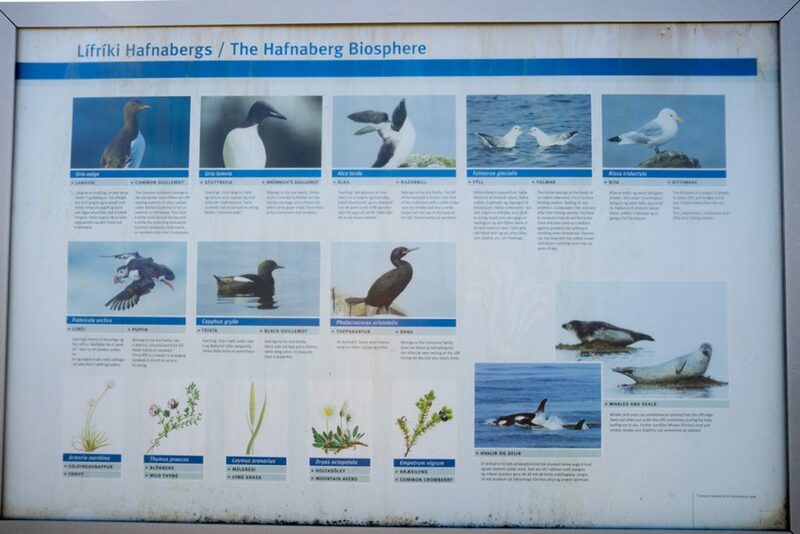 Here, during the breeding season, you can find countless of birds of all kinds. 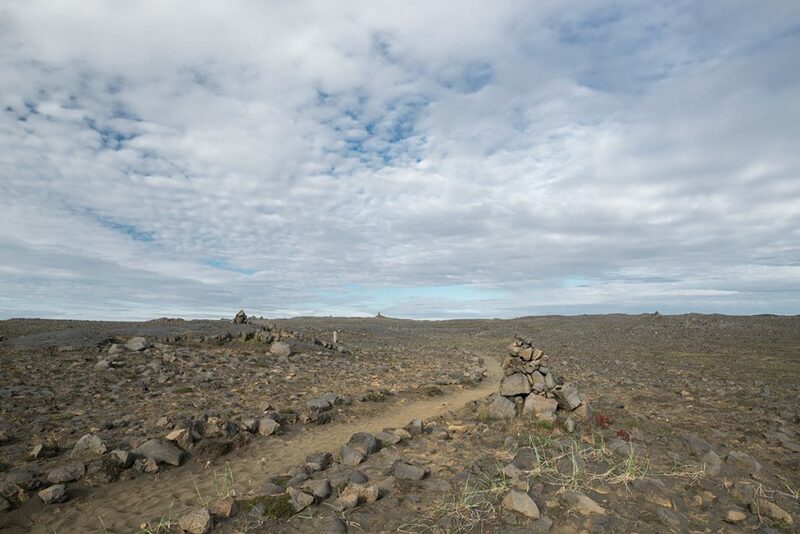 It is a calm paradise close to the Keflavík international Airport. 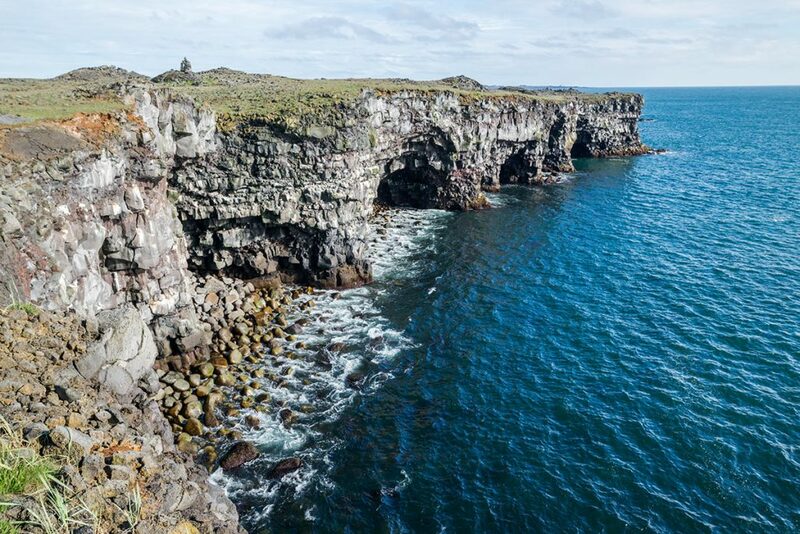 Hafnaberg cliff is located at the very end of Reykjanes. You can park your car on road nr. 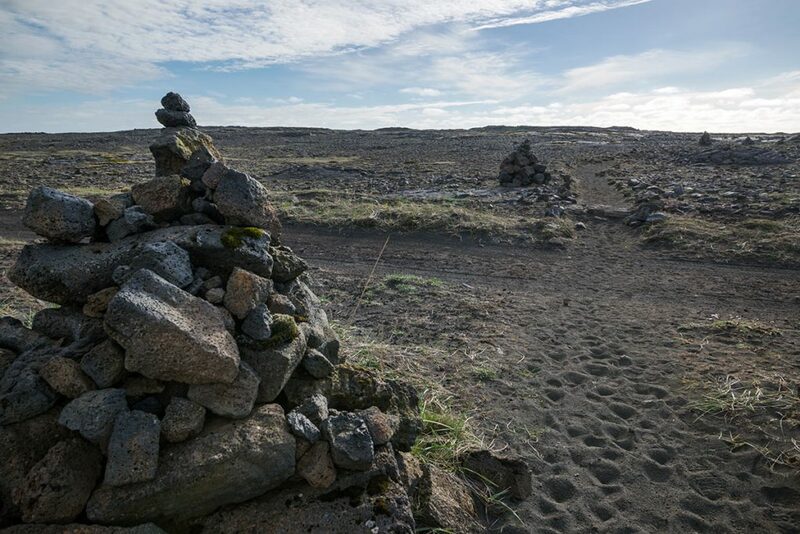 425 – Nesvegur here (GPS: 63.883880, -22.691671) and continue on walk direction Atlantic Ocean. It takes about half an hour to go there. GPS coordinates of the Hafnaberg cliff: 63.882929, -22.739194 Take me there!